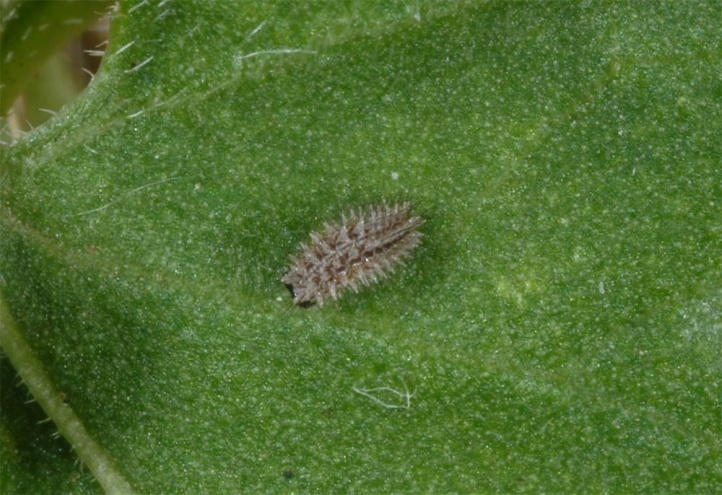 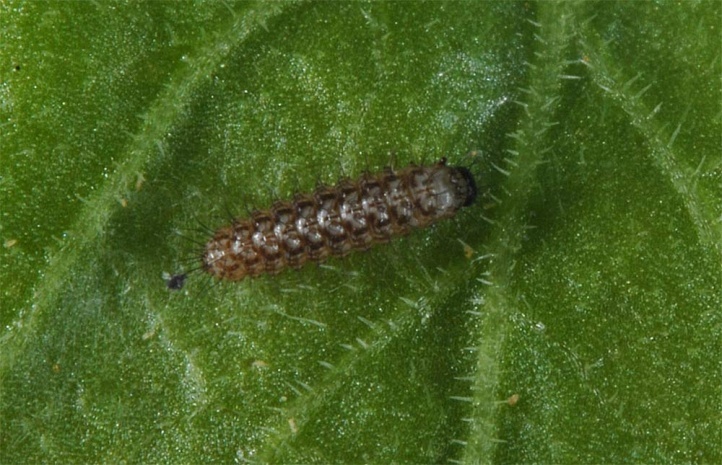 The caterpillar feeds on Viola species. 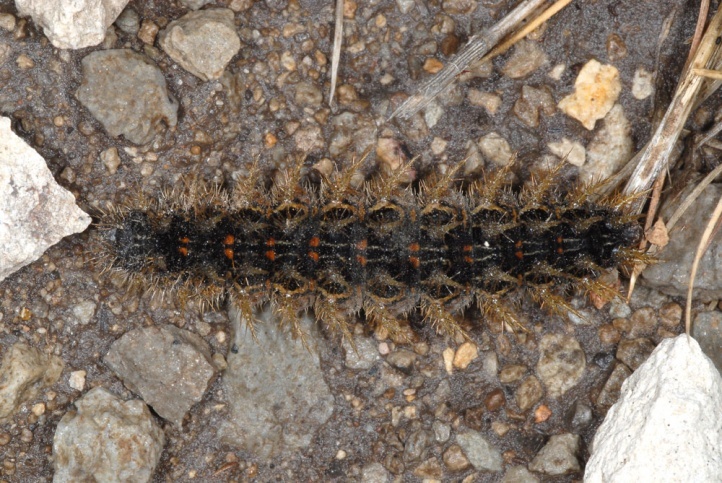 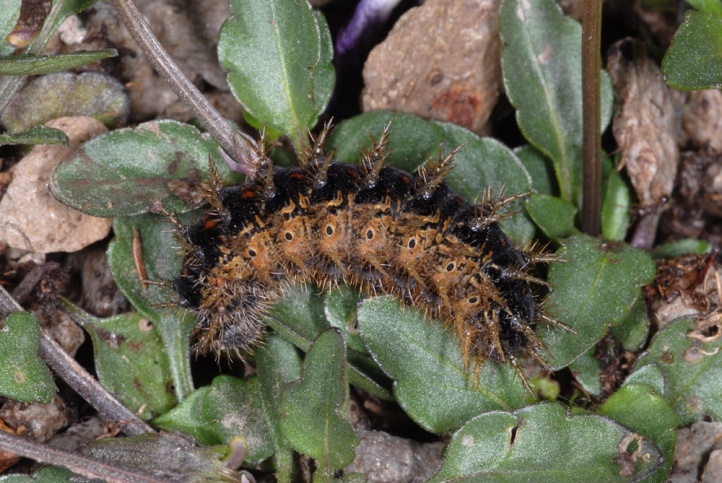 In Sardinia, I found several mature caterpillars on Viola corsica and Viola riviniana in late May 2012. 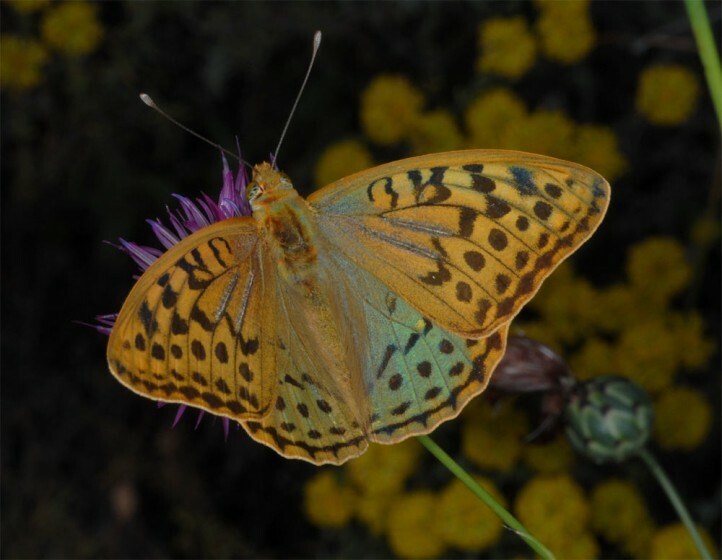 Argynnis pandora inhabits dry and warm habitats with shrubs such as clearings in dry forests, bush rich dry slopes and similar places. 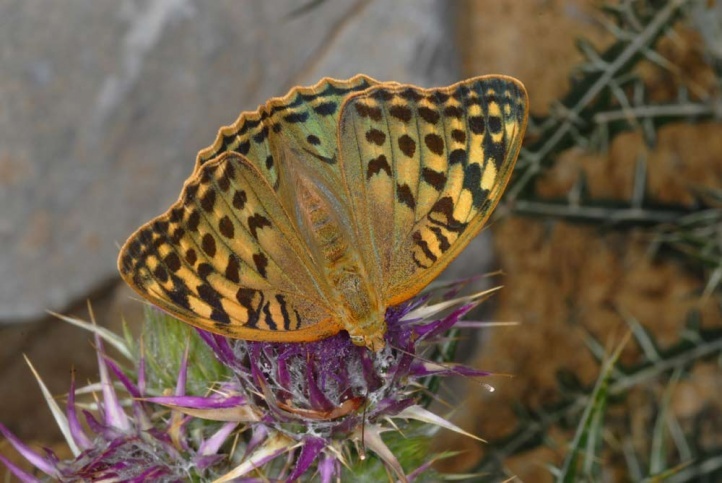 The strong flyers are often observed in open areas in thistle stocks when feeding nectar. 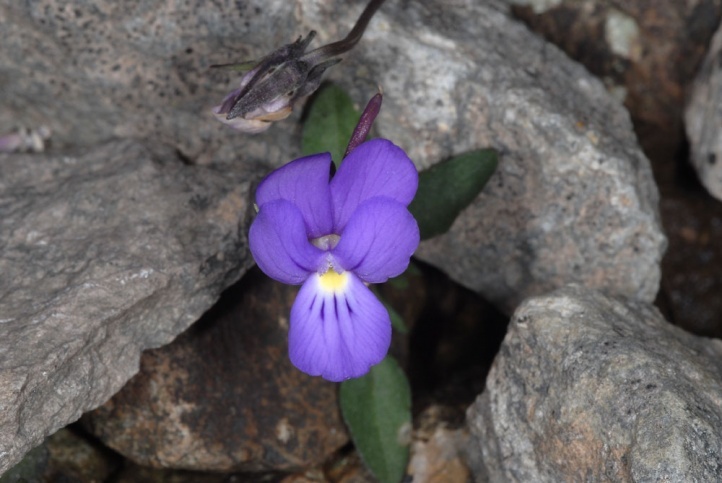 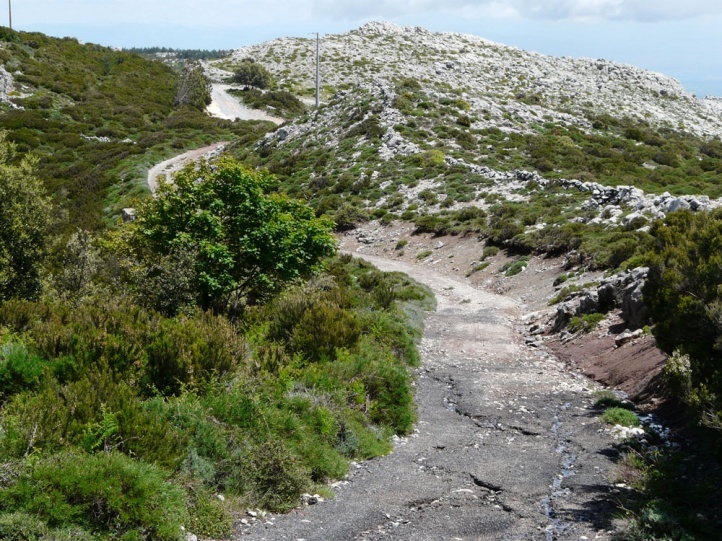 I observed the caterpillars in Sardinia on Montiferru north of Oristano at 1000m above sea level on craggy, rocky areas with brooms and Viola corsica and in forest fringes with Viola riviniana. 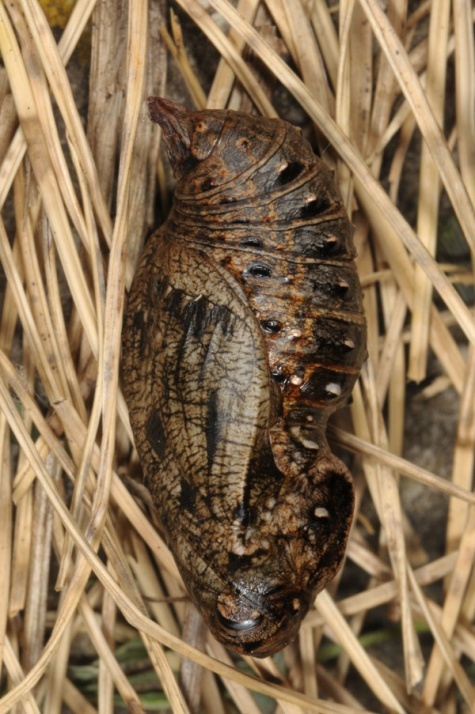 The caterpillar overwinters mostly in the egg shell. 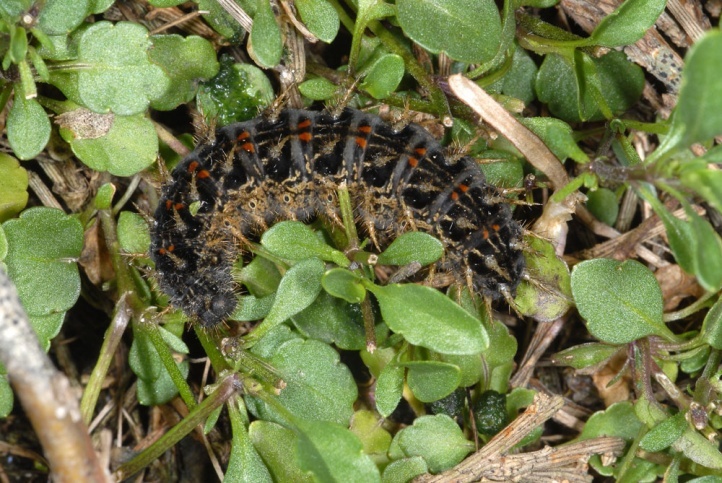 But apparently some caterpillars hatch in the autumn. 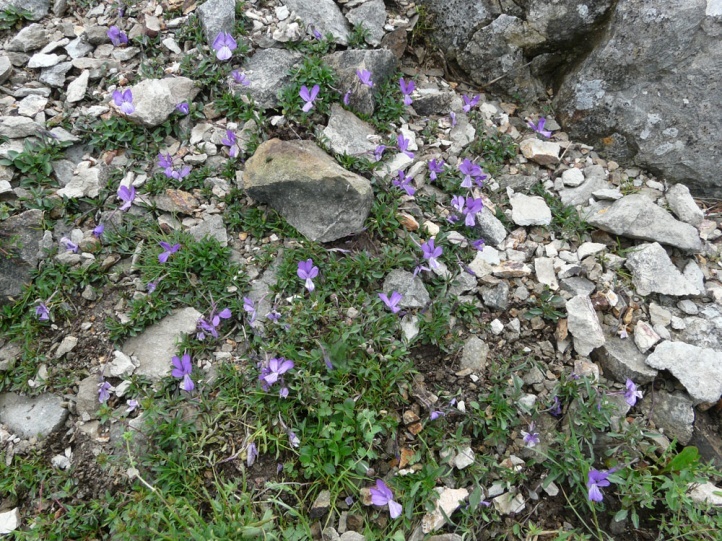 They are usually mature in May. 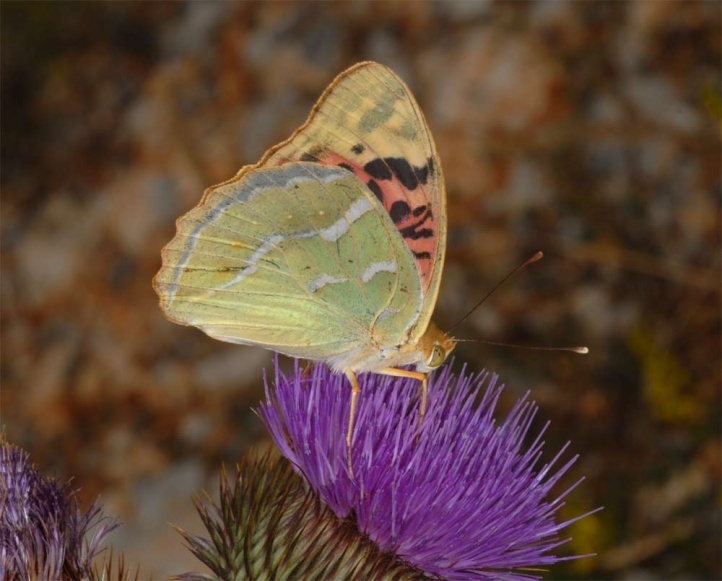 The adults fly mostly from June to September, sometimes already in late May. 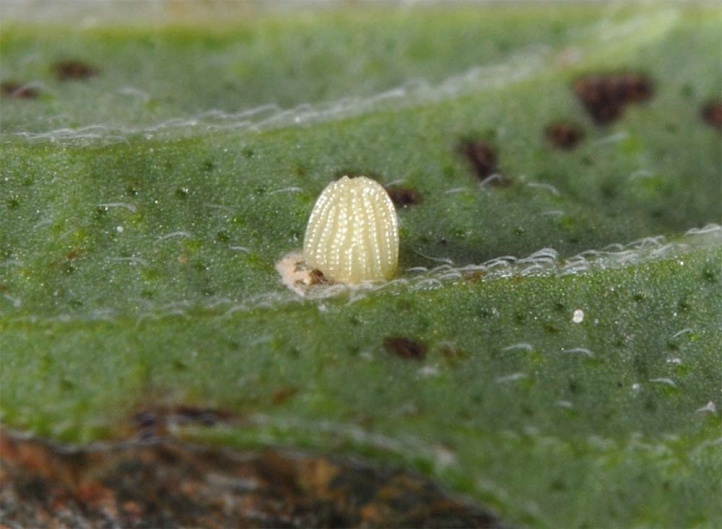 Oviposition usually takes place significantly delayed not until August. 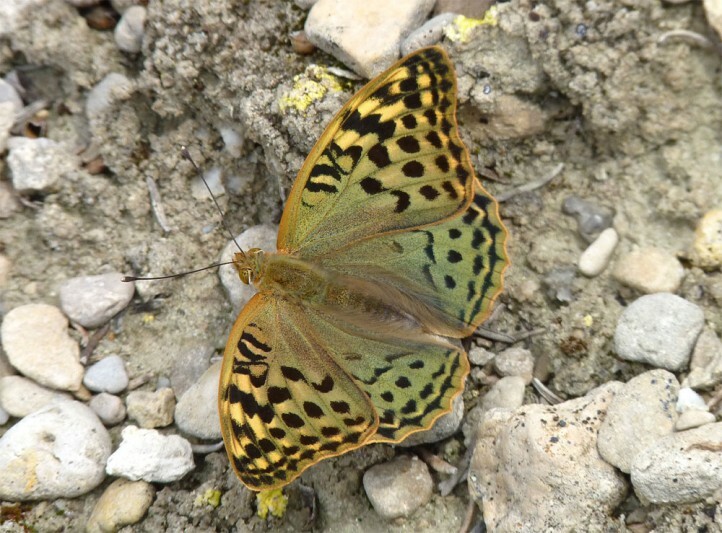 The butterflies are long-lived (about 8 to 12 weeks), similar to many other Argynnis species. 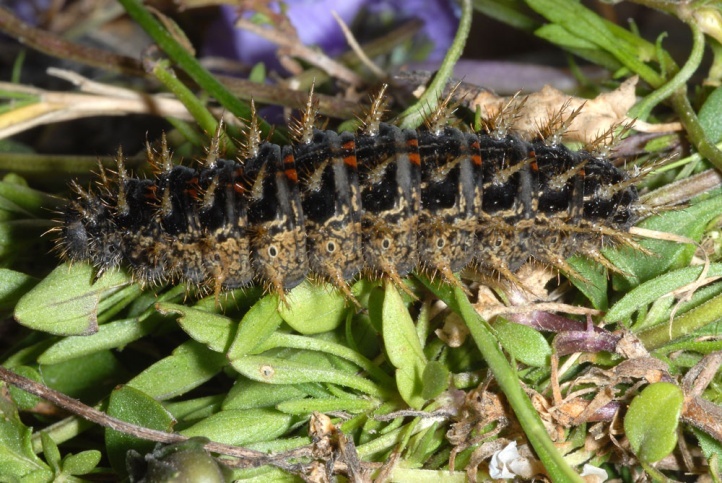 I observed the fully-grown caterpillar in late May 2012 in Sardinia (Montiferru) resting partly under stones, sometimes also feeding in the sunshine. 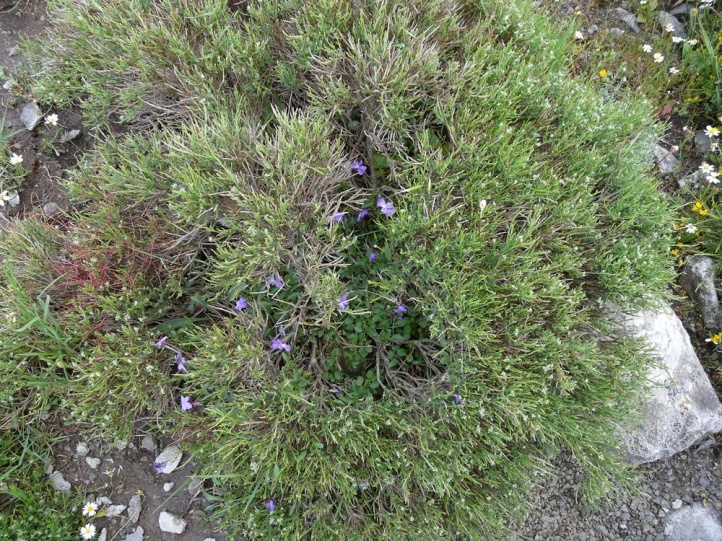 Some of the caterpillars ate here on Viola plants that grew in the protection of brooms. 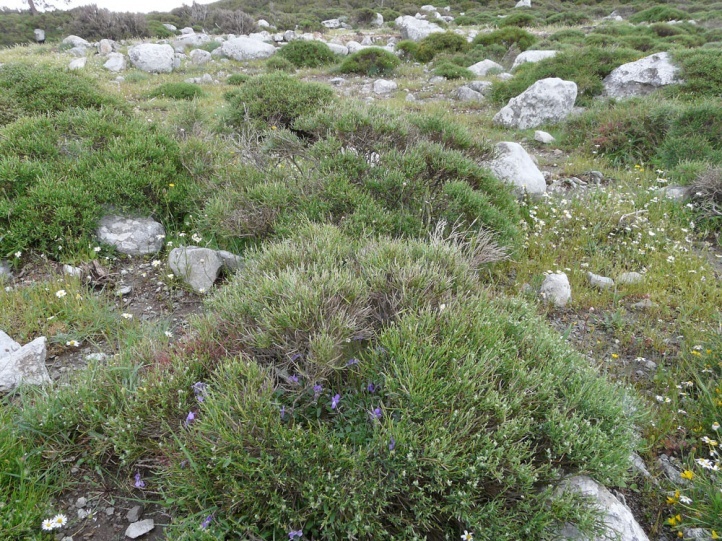 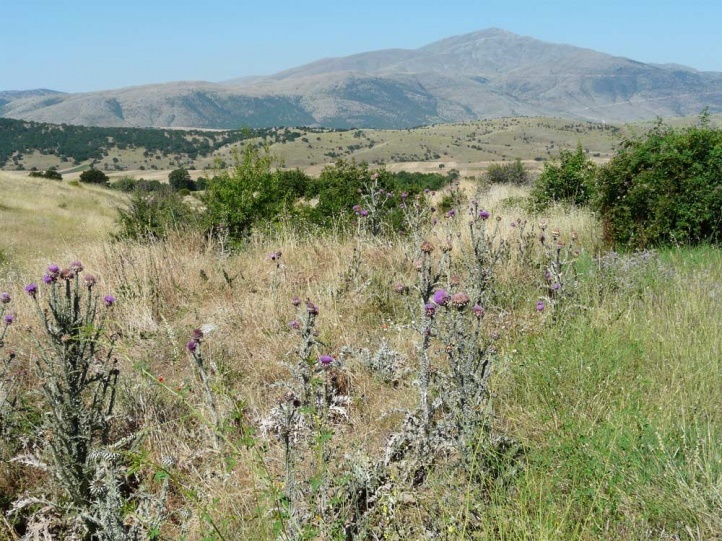 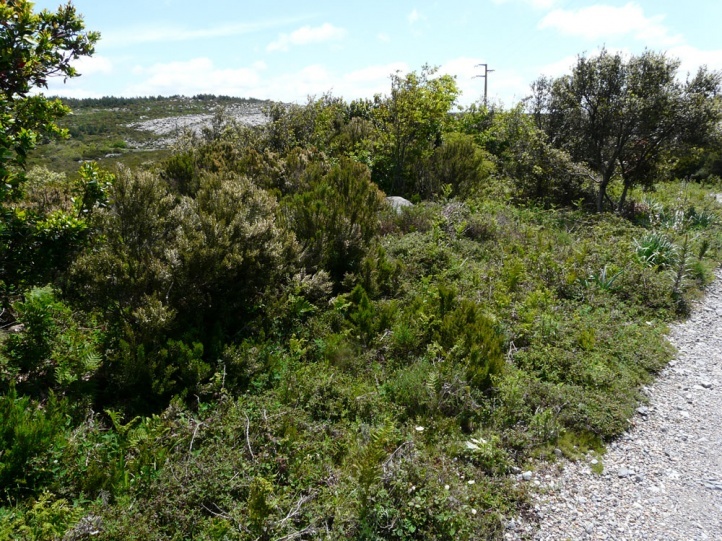 Here the plants were also more common due to the grazing protection than in the open area. 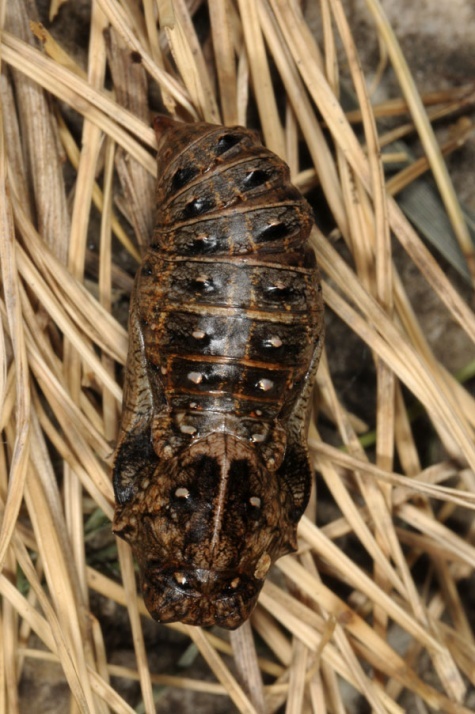 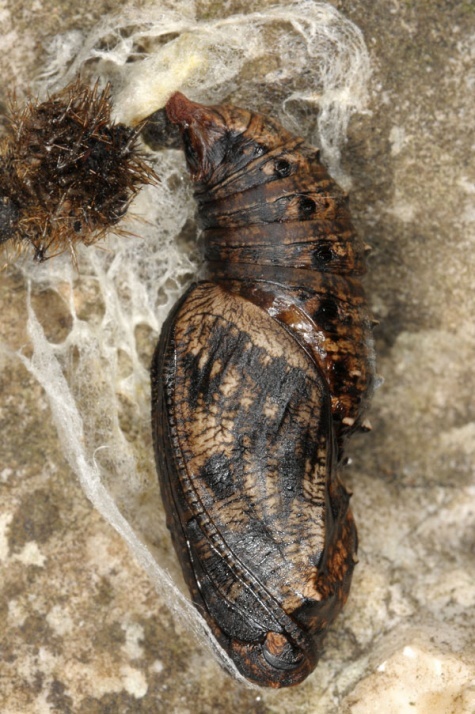 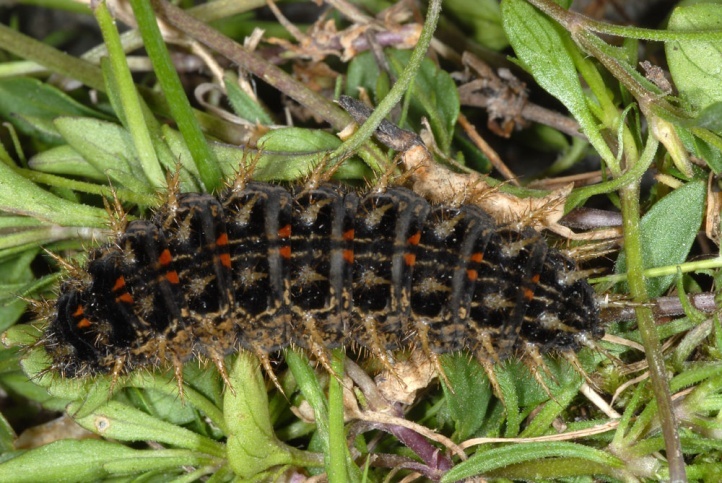 Pupation takes place in a loose weave in the moss layer or between grass and stones etc. 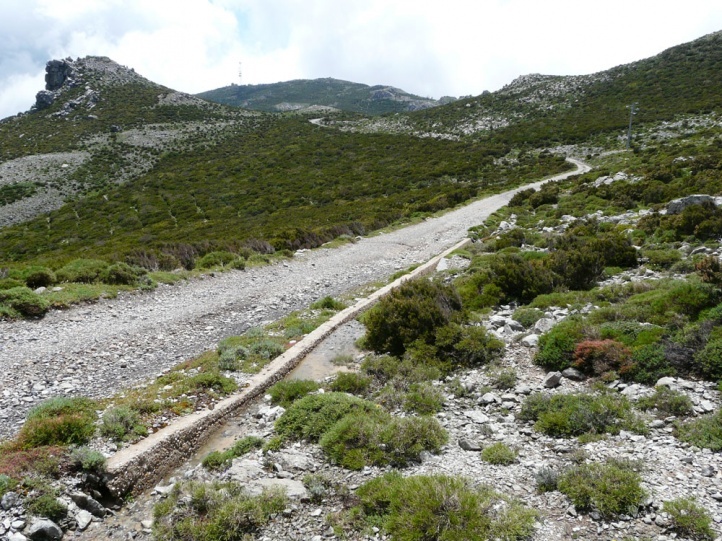 The distribution ranges from a few Canary Islands (La Palma, La Gomera, El Hierro, Tenerife) and north Africa across Southern Europe, Asia Minor, the Middle East and southern Russia to northern India. 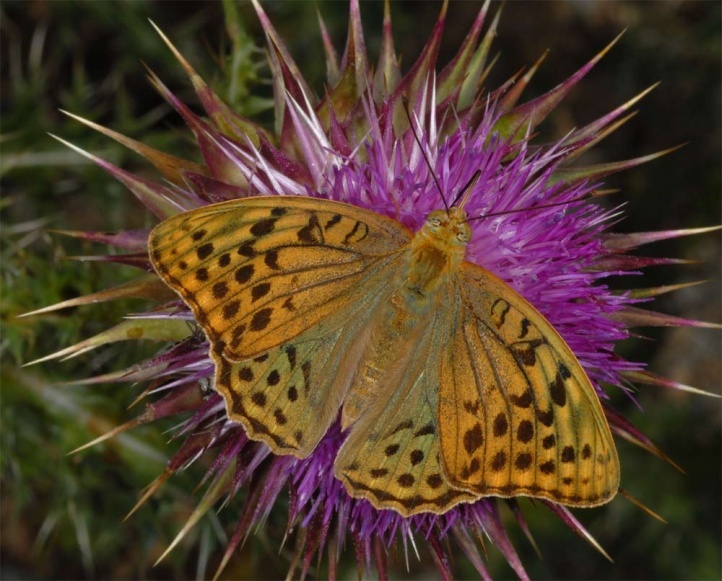 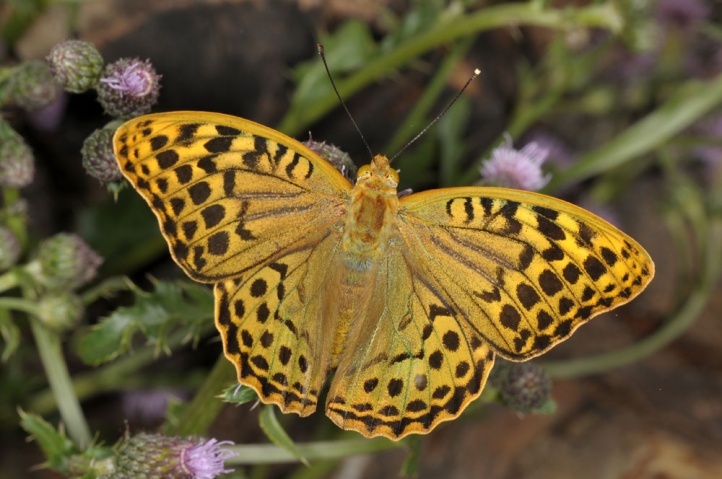 In southern Europe Argynnis pandora is common in Spain and on the southern Balkans, otherwise more local and sporadic. 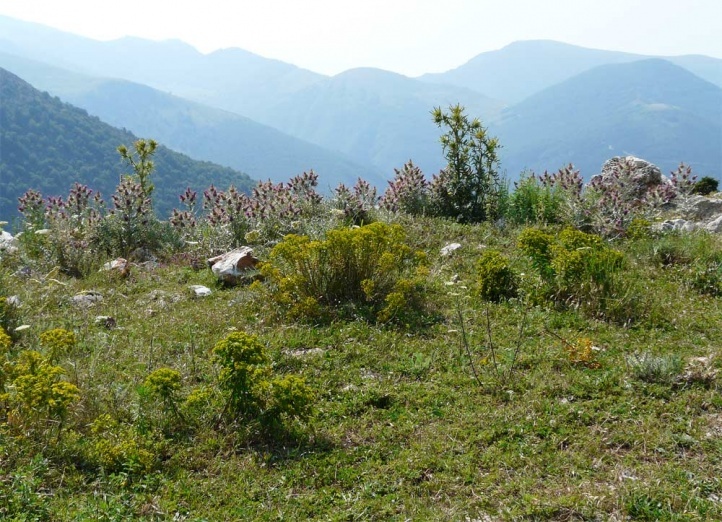 To the north it is found up to about the southernmost foothills of the Alps and Hungary. 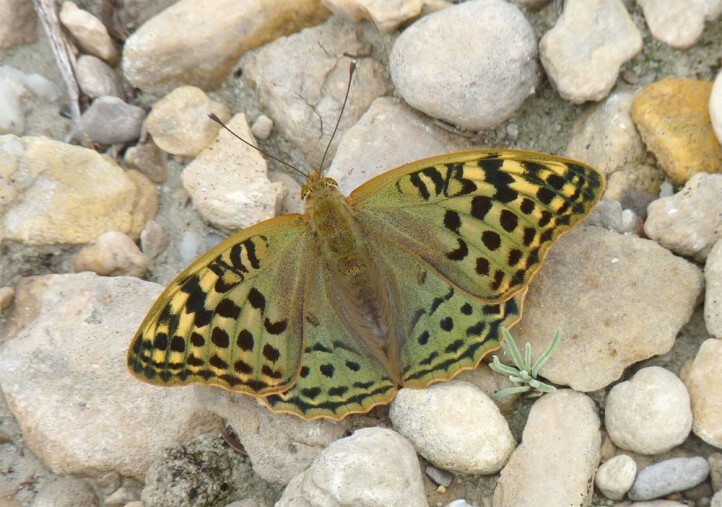 Argynnis pandora exceptionally migrates farther north (Switzerland, South Baden), is not here but down to earth.